Dvorak P et al. Expression and potential role of fibroblast growth factor 2 and its receptors in human embryonic stem cells. Stem cells (Dayton, Ohio). 2005 Sep;23(8):1200-11.
International Stem Cell Initiative. et al. Characterization of human embryonic stem cell lines by the International Stem Cell Initiative. Nature biotechnology. 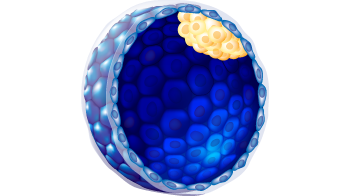 2007 Jul;25(7):803-16.
International Stem Cell Banking Initiative.. Consensus guidance for banking and supply of human embryonic stem cell lines for research purposes. Stem cell reviews. 2009 Dec;5(4):301-14.